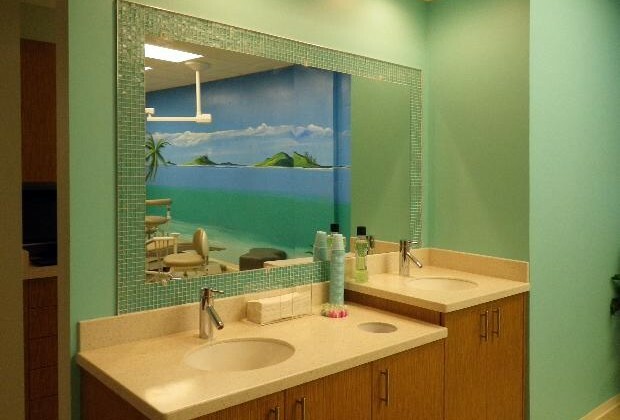 Kick back and relax in our Caribbean inspired state of the art dental office. 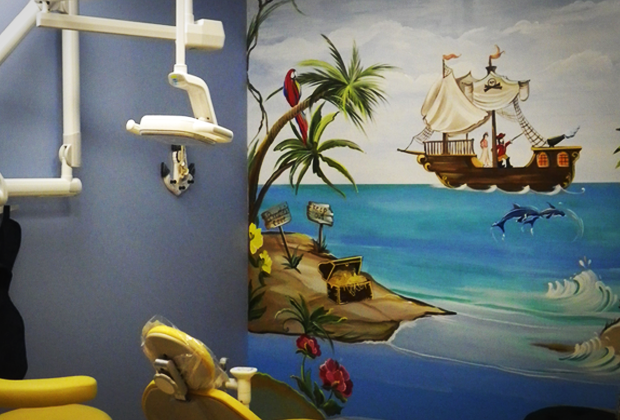 We are committed to providing the highest quality pediatric dentistry and orthodontics in a comfortable, fun, and friendly atmosphere. 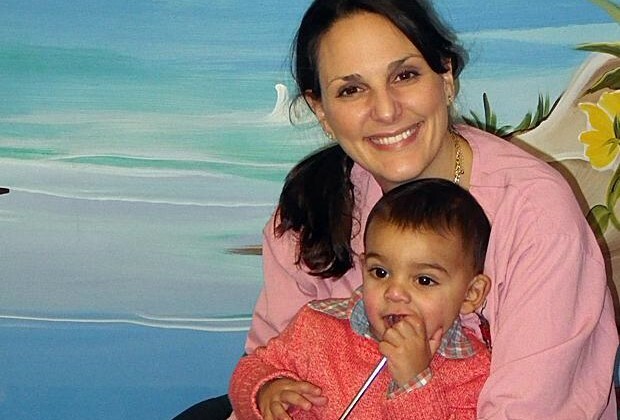 Our goal is for you to feel like part of our family. 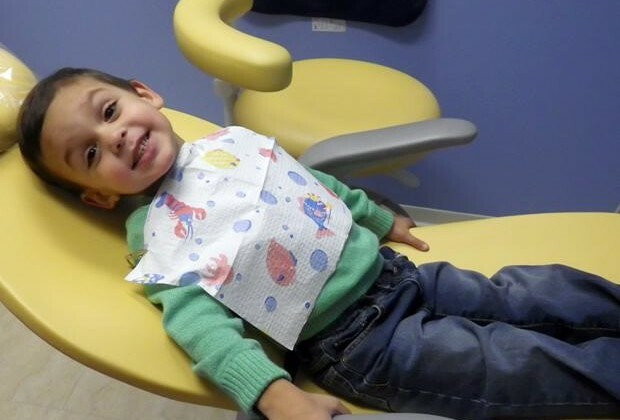 We strive to make every visit a positive experience to help build self confidence in each and every one of our patients, as we would want with our own children. 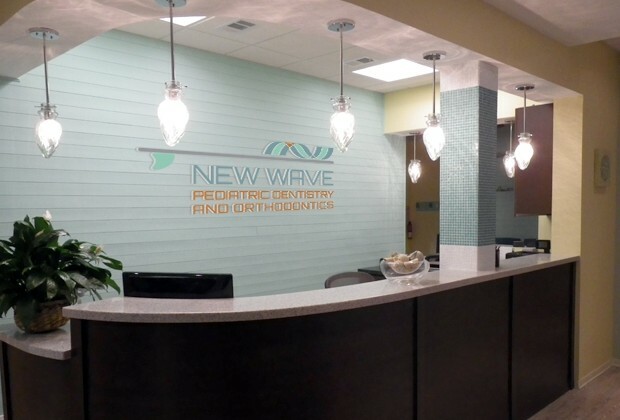 When you visit New Wave Pediatric Dentistry and Orthodontics you and your child’s smile and comfort are our top priority. 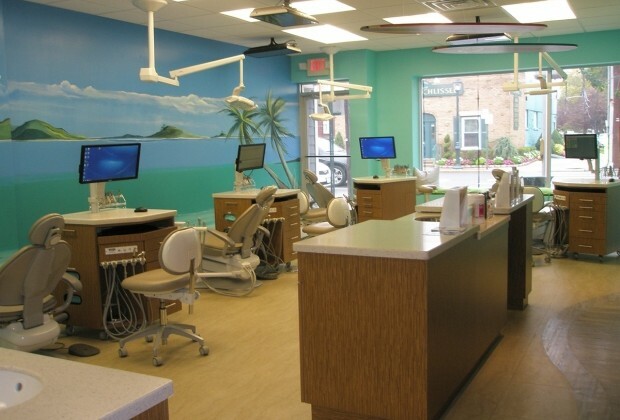 We offer convenient and flexible appointment times, creative payment plans, and a friendly and knowledgeable team. Our office is completely paperless with digital radiography. Our entire facility is a hot spot so feel free to check your email and get work done. Kids love the TVs on the ceiling and IPADs in the waiting room. 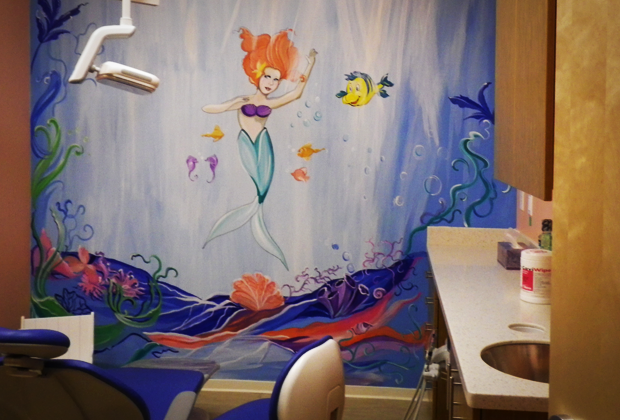 We know you have a choice for your pediatric dentistry and orthodontic care. Please call us with any questions or concerns. 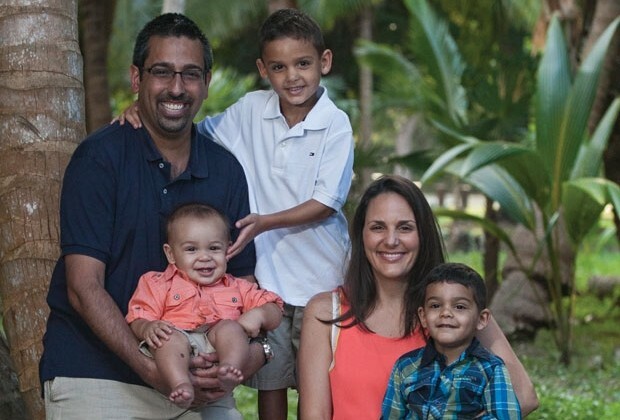 We are excited to meet you and your children and look forward to building a long term relationship with your family. 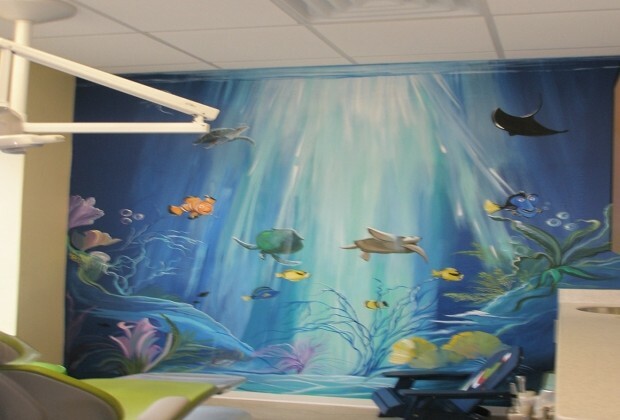 Dr. Laura Randazzo Sabnani, Dr. Elizabeth Scisci, Dr. Romey Sabnani and the team at New Wave Pediatric Dentistry and Orthodontics are proud to provide the highest quality pediatric dentistry and orthodontics in Lynbrook, Rockville Centre, Valley Stream, East Rockaway, Malverne, Elmont, Rosedale, Franklin Square, Hewlett, Woodmere, Cedarhurst, Oceanside, Long Beach, Island Park, Freeport, Merrick, Jamaica (Queens) and surrounding towns.